Geotech, designer and manufacturer of gas analysis technology, has announced the appointment of Jesse Yu as its Territory Manager in the Asia Pacific region. As part of this role, Ms. Yu will overlook operations in key territories of the APAC region including China, Hong Kong, Taiwan, Thailand, Malaysia, Indonesia, India, Japan, South Korea and Singapore. As part of the brand’s vision to consolidate their position in the Asian market, she will be responsible for working closely with Onuee – Geotech’s exclusive Distribution Partner in China for Biogas and Landfill markets. Based in the Geotech offices in Shanghai Graco, Ms. Yu will also manage Geotech’s extensive Distribution network in Asia across Medical, Remediation, Food Processing and Brewing markets. 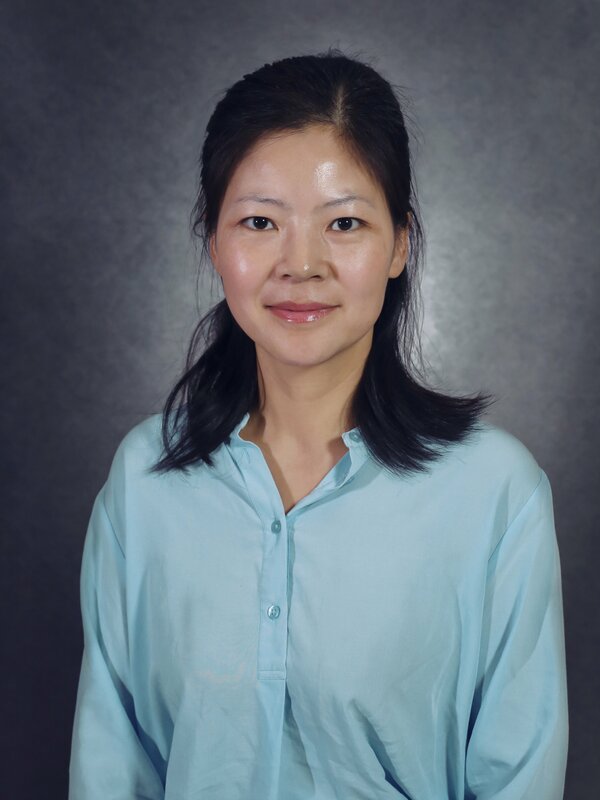 Ms. Yu joins Geotech with a strong background in water treatment having worked for Environmental World Products in China. Following this role, she joined Suez Water Treatment Solutions Asia where she was a Business Development Manager. On 12 June 2018, the Bureau of International Recycling and the United Nations Industrial Development Organization (UNIDO) signed a Joint Declaration with a view to facilitating a closer cooperation between the two organisations.